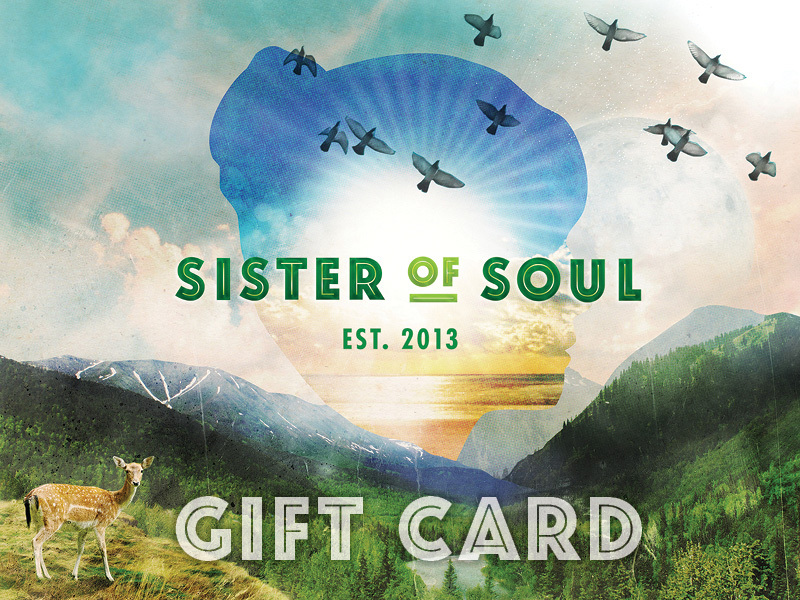 Gift vouchers to eat and drink at Sister of Soul must be spent in one sitting and are not redeemable for cash. They are valid for 6 months and are non-refundable. Please fill in the details, including a personalized message to the recipient, if desired. You can set the dollar amount. 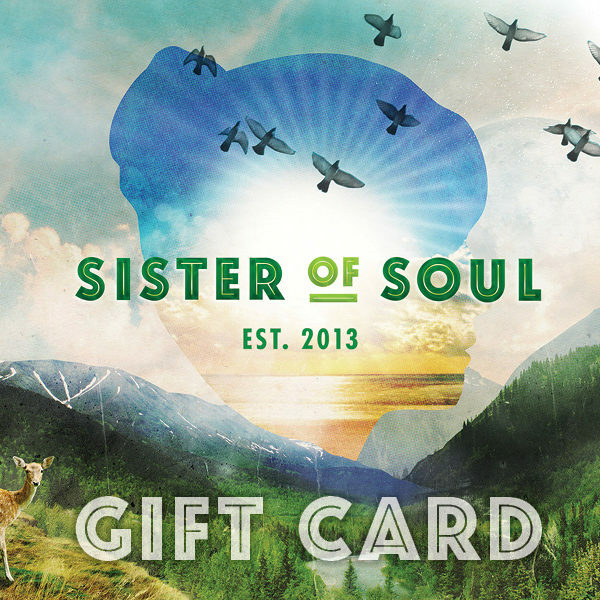 This is a digital product only and the valid Voucher will be supplied by EMAIL ONLY to the specified recipient (despite references to shipping you may encounter in Paypal during checkout). The Voucher will be emailed immediately to the recipient email address you supplied upon completion of order.